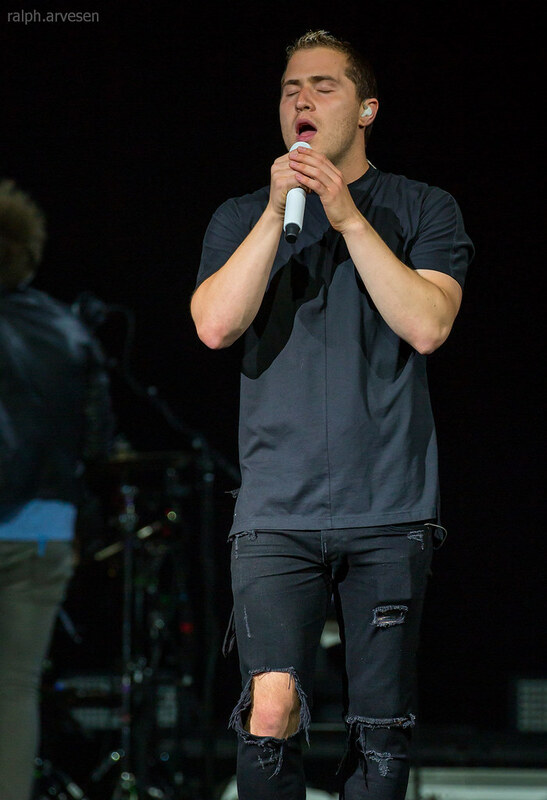 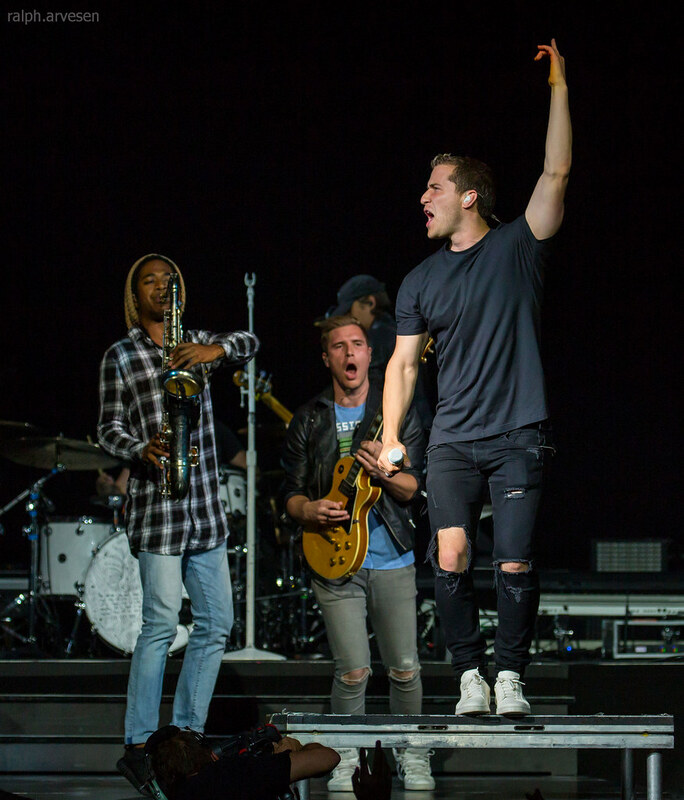 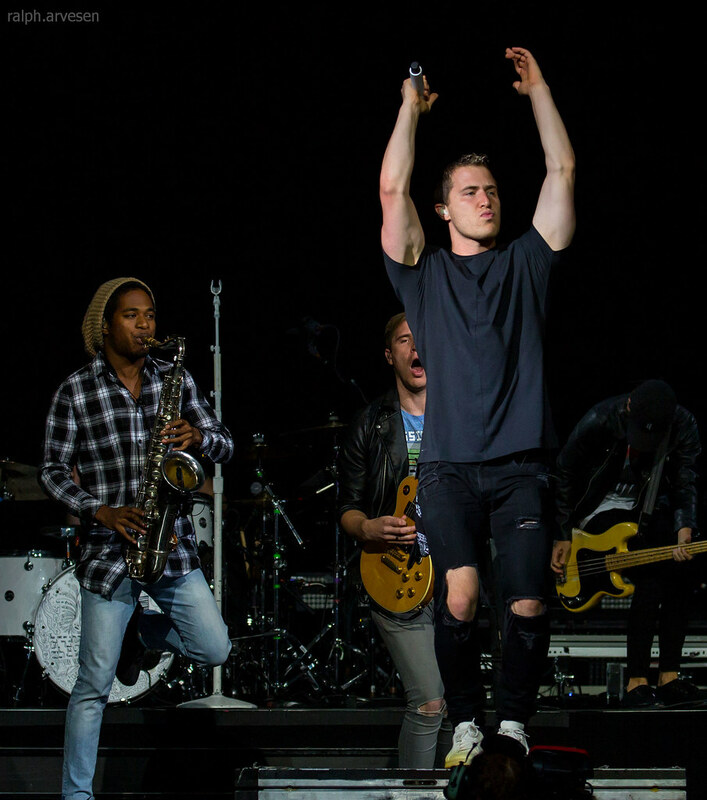 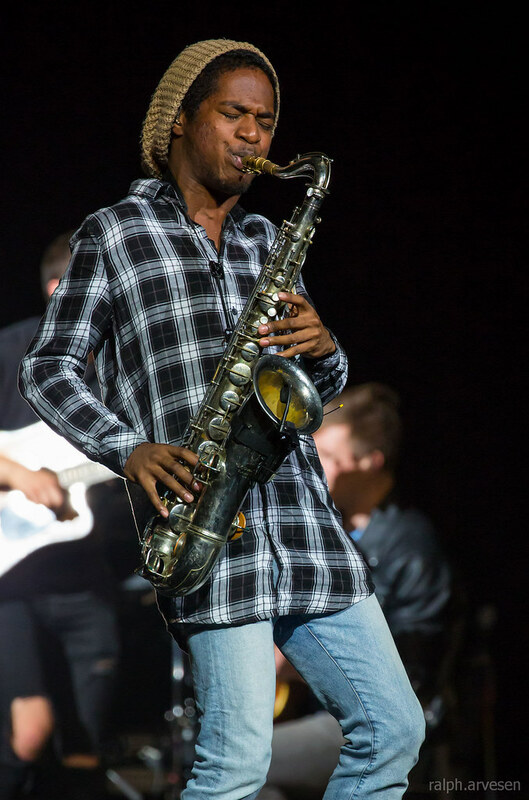 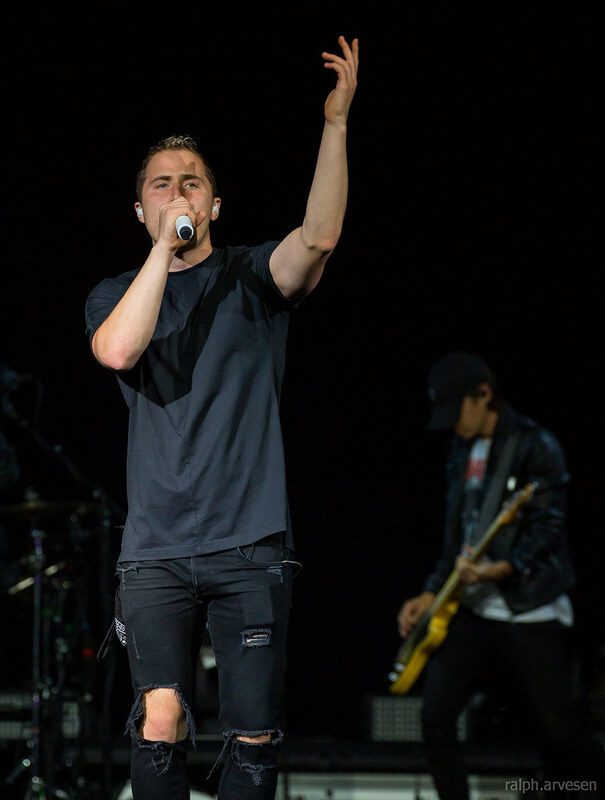 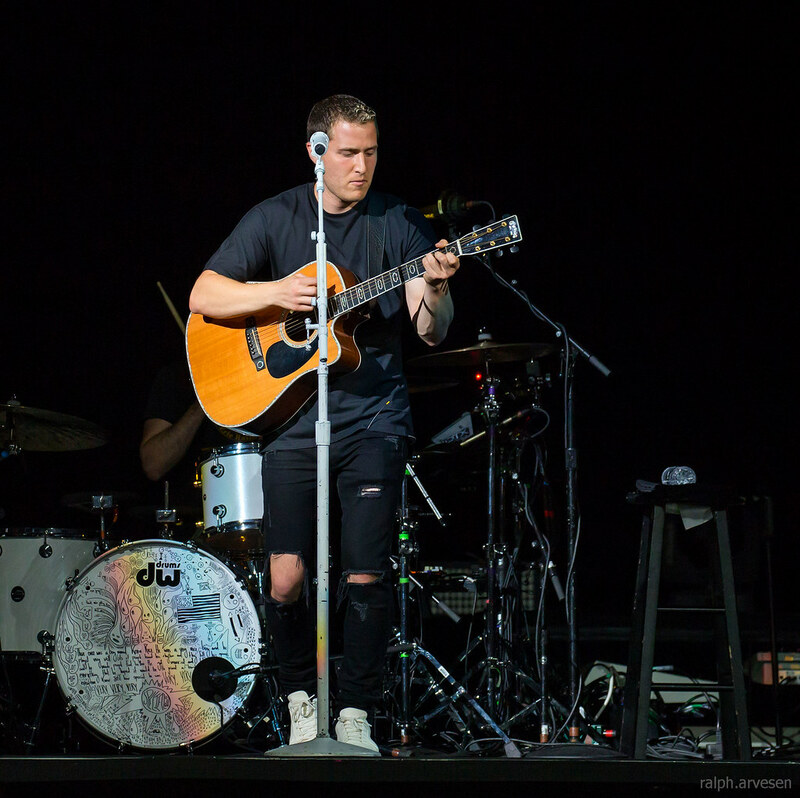 Mike Posner performing at the AT&T Center in San Antonio, Texas on September 10, 2016. 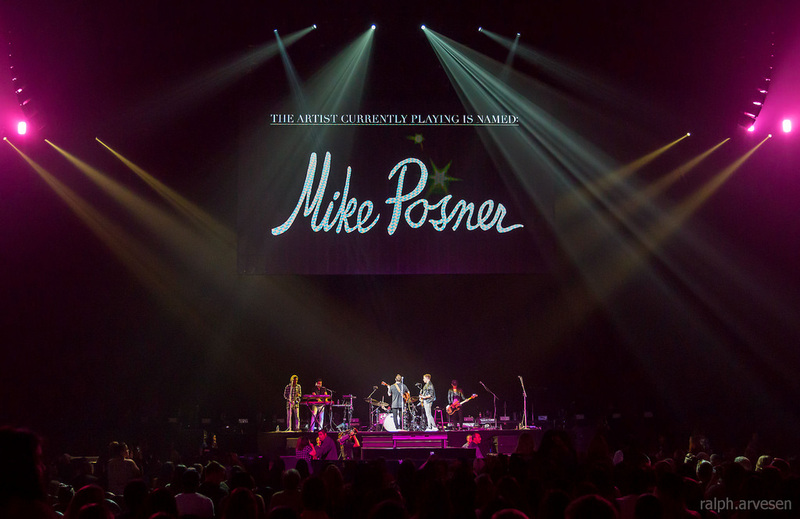 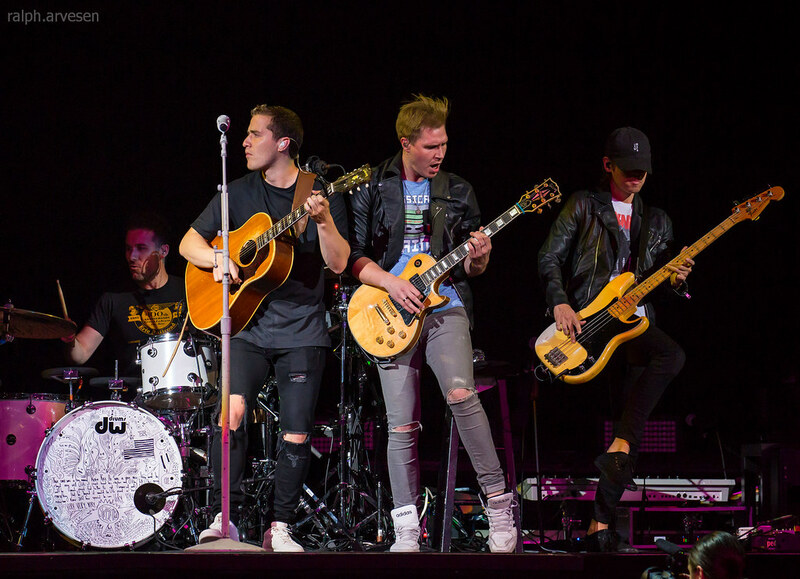 Mike Posner shared the stage with Demi Lovato and Nick Jonas. 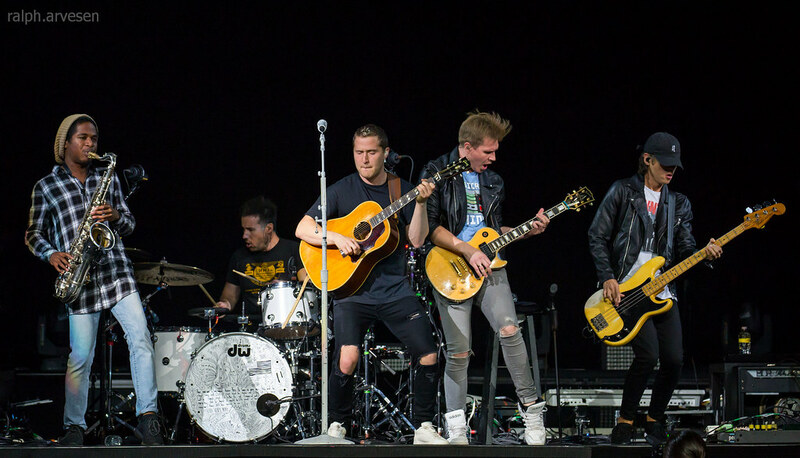 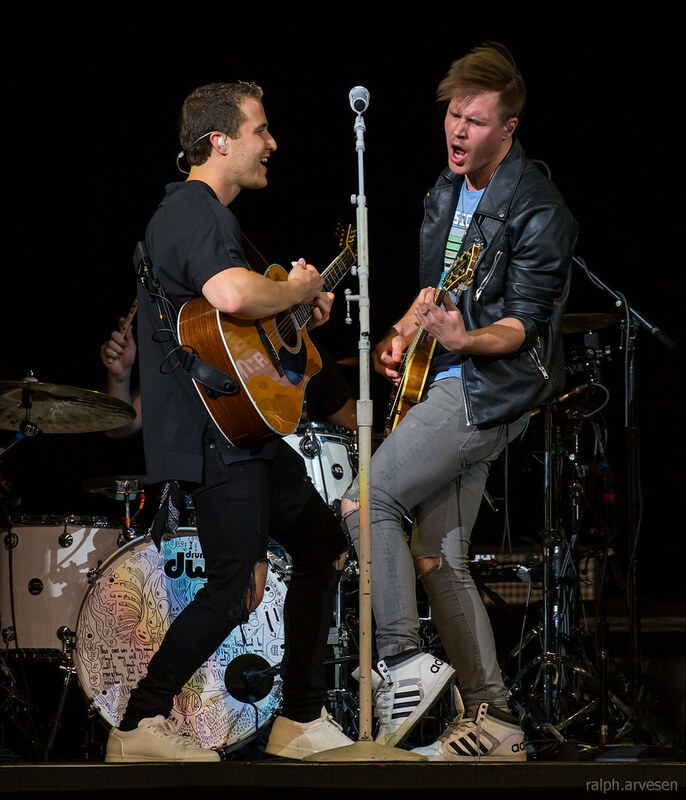 The Future Now Tour continues across the United States ending in Inglewood, California at The Forum on September 17th.